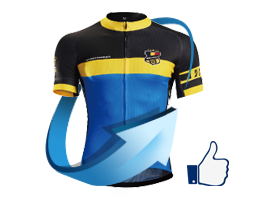 Monton Sports custom cycling clothing service offer 3D representations of your design, so you can feel confident in your purchase. 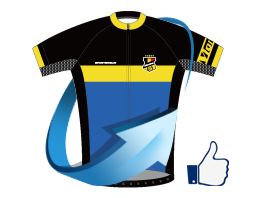 We have a lot of experience in customize cycling outfit for pro teams in a competitive price. There are varying tiers of product and thus pricing. You could always find one within your team budget. 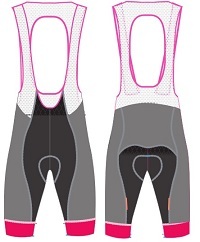 Monton offers a quick turnaround with 2 weeks if you have your design in AI file based on the templates we offer online. Monton is a company that you can rely on with its own factory in China.